How much is a loaf of bread or 25 kg of mealie-meal in your area today on Independence day? We hope you will afford a decent breakfast (like the rulers) before you go dancing on the streets. Below is how Zambia’s Kwacha is comparing to other countries’ currencies 50 years on. 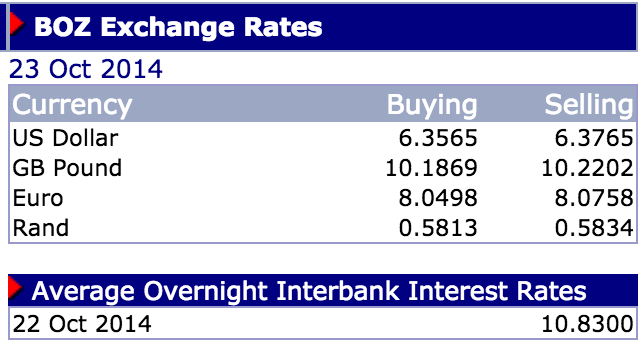 Remember, 50 years ago, one Kwacha was equivalent to one USA Dollar. So let us celebrate today these achievements.